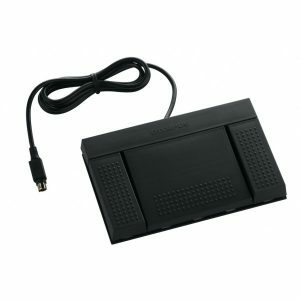 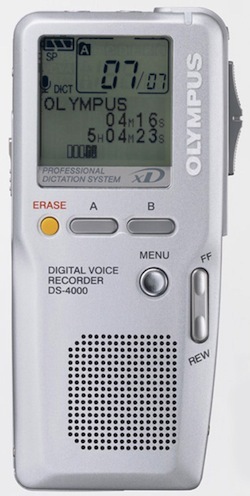 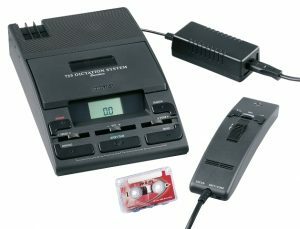 View basket “Dictaphone Replacement Microphone 862300 (Reconditioned)” has been added to your basket. 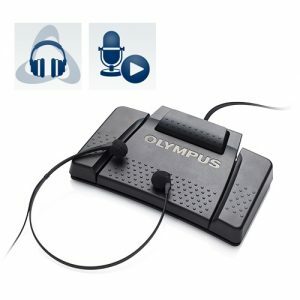 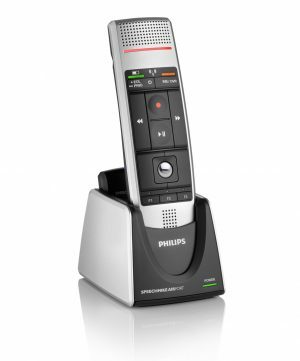 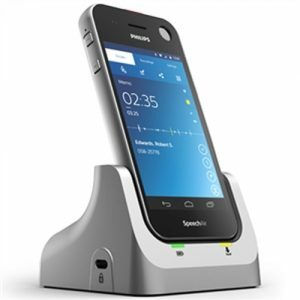 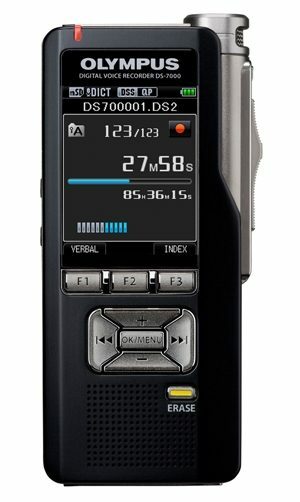 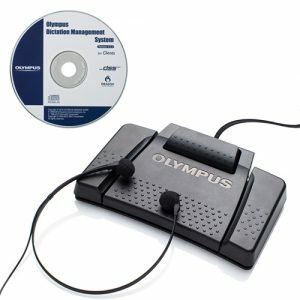 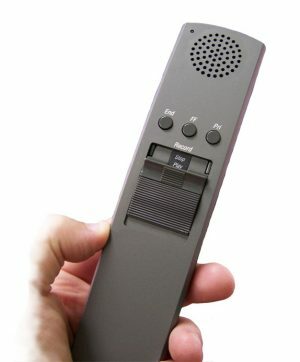 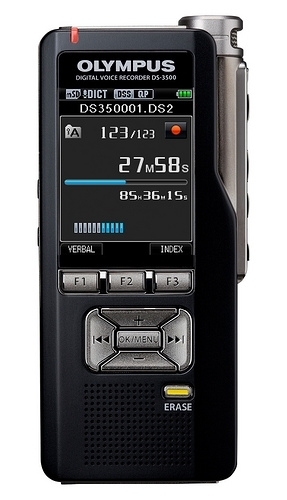 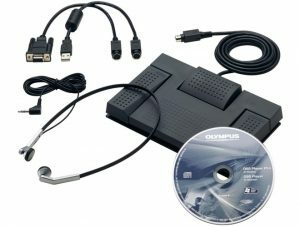 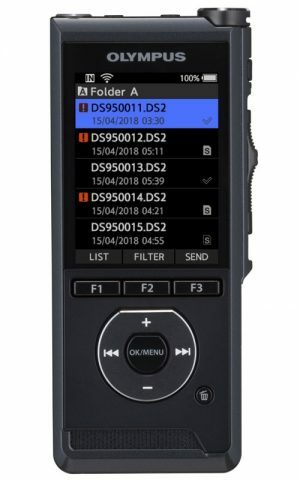 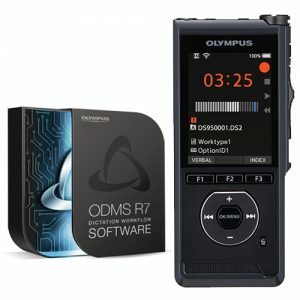 The Philips LFH725 Transcription Kit is a mini cassette based transcriber which includes headset, foot control and PSU are all in the box.It can monitor Fast Forward and Rewind with Audible scan.It’s fast erase feature enables swify delection of confidential recordings and has got optimum transcription playback quality. 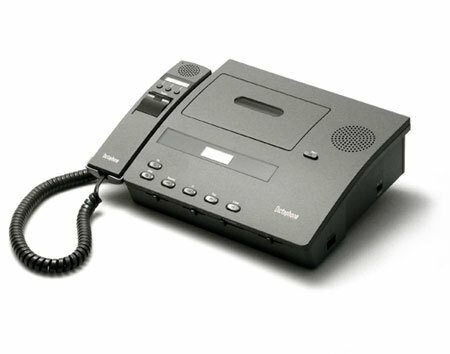 All our reconditioned machines are fully serviced by our engineers and come with a 3 month warranty.